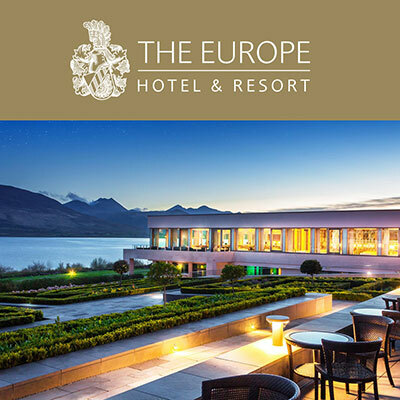 The Europe Hotel & Resort is beautifully located overlooking the famous Lakes of Killarney. This hotel is regarded as one of the most luxurious hotels based in Killarney as well as being ranked as one of the top 5 star hotels in Ireland. It holds a designated Conference & Event Centre, in addition to ESPA at The Europe, one of the top premium spas in the country. The Dunloe Hotel & Gardens is one of the leading 5 star luxury hotels Ireland has to offer, overlooking the famous Gap of Dunloe. This hotel is set on its own 64 acre estate leading to the ruins of the 12th century castle and River Laune. 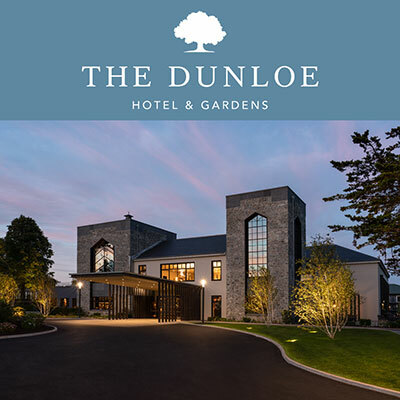 The Dunloe Hotel & Gardens is one of the finest luxury hotels Ireland has to offer, boasting magnificent 5 star hotel accommodation in Kerry, Ireland, only 5 miles from Killarney town. 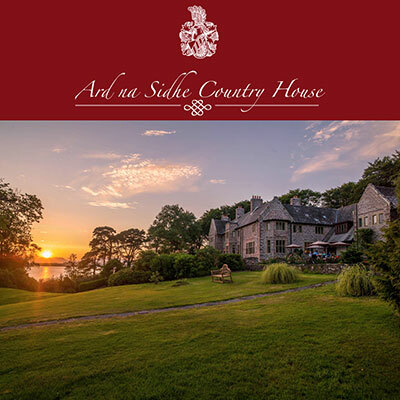 Ard na Sidhe Country House is a charming country manor house set on the shores of Caragh Lake. This country house is located in the southwest of Ireland, specifically on the scenic Ring of Kerry. It was first built by Lady Gordon in 1913 and has continued to be a magnificent piece of property. It is regarded as one of the leading Country Houses that both county Kerry and Ireland have to offer.